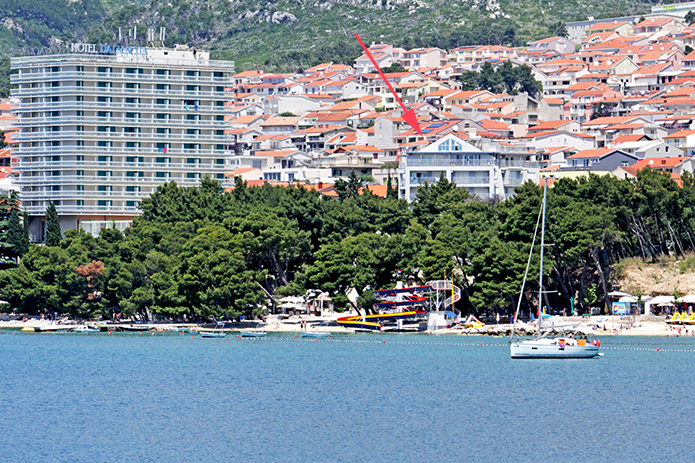 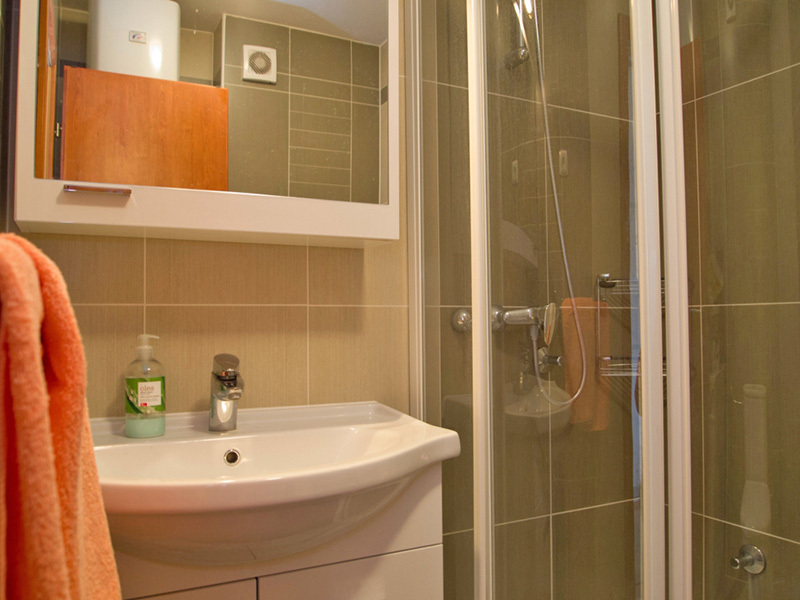 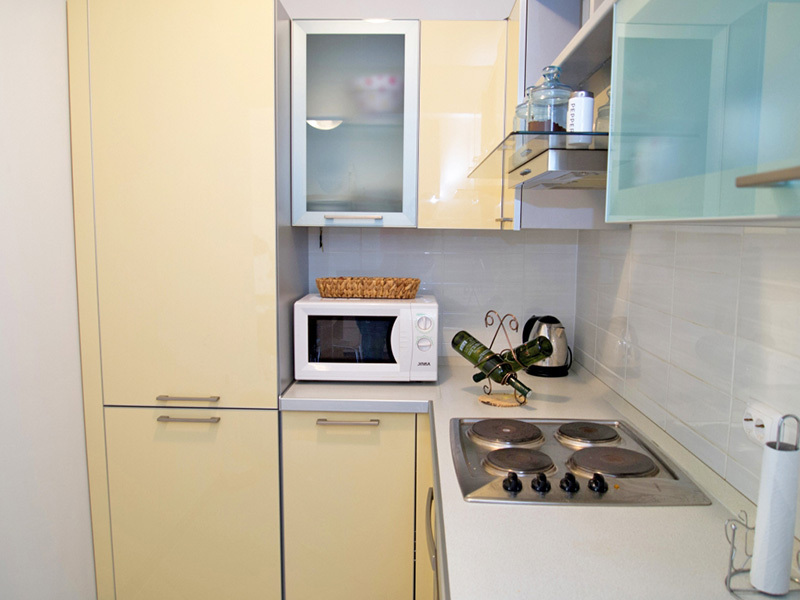 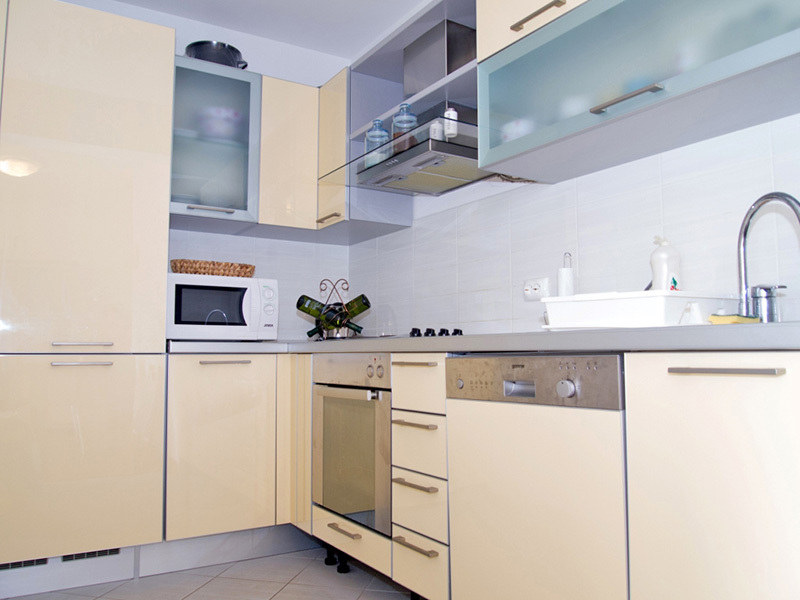 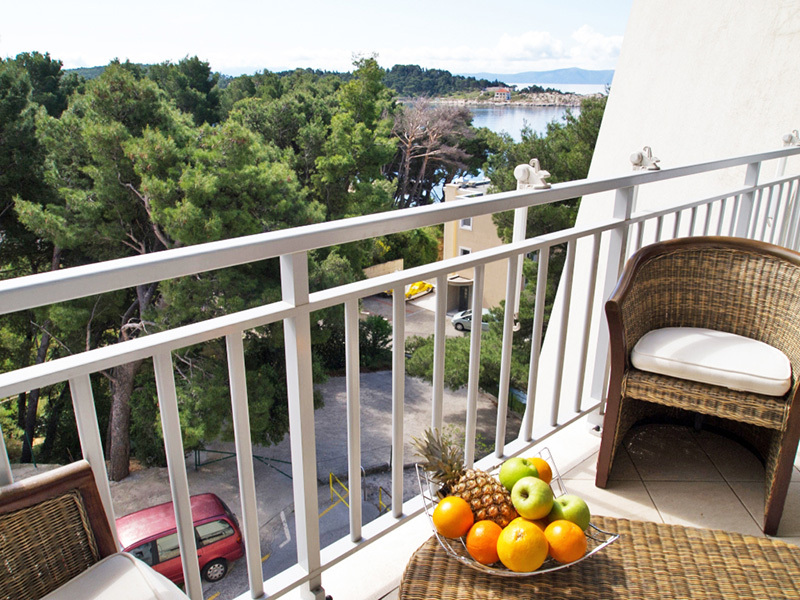 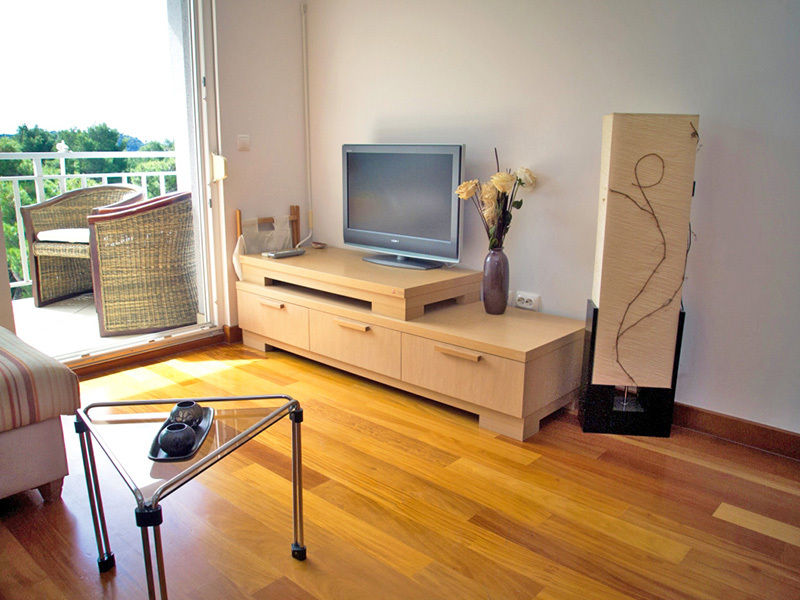 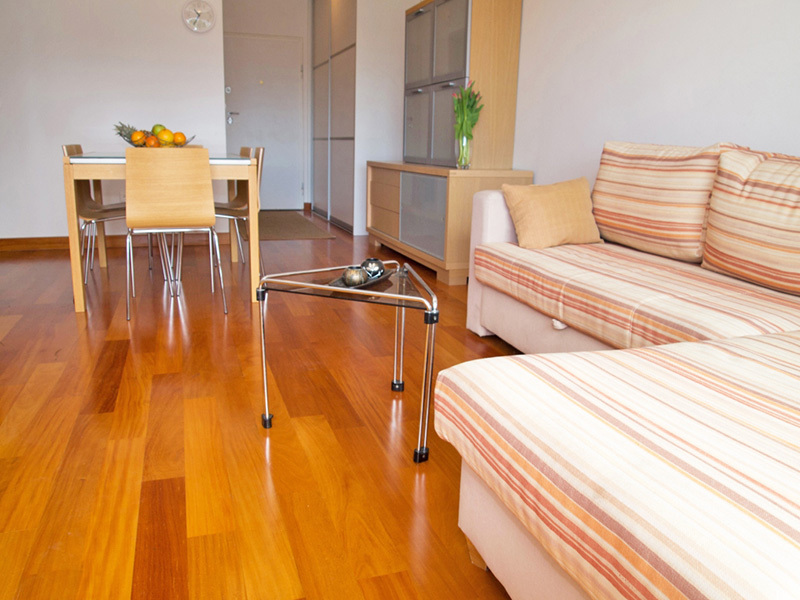 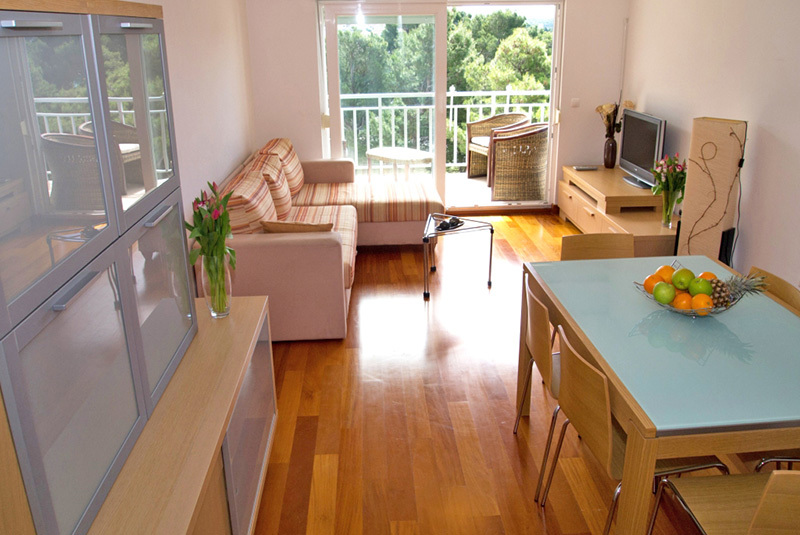 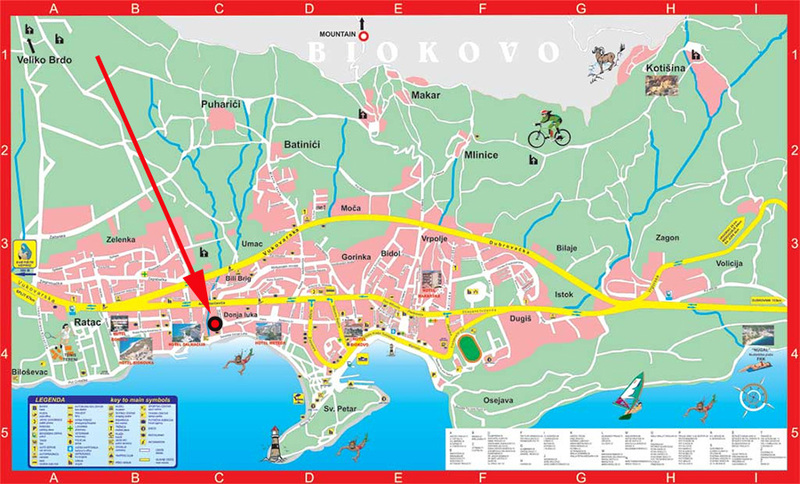 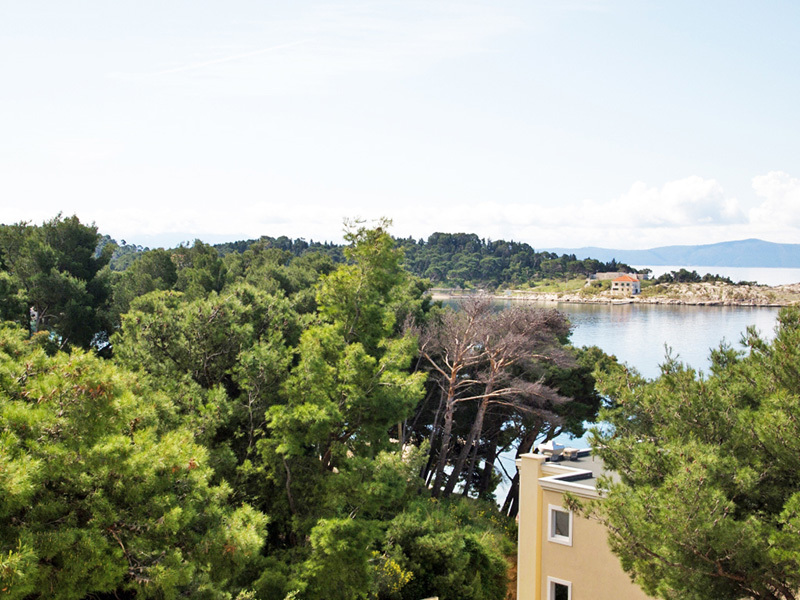 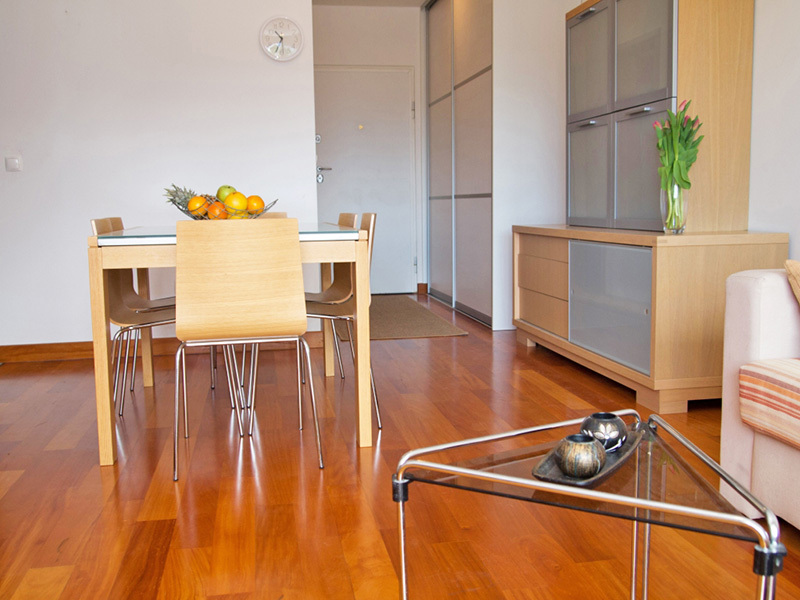 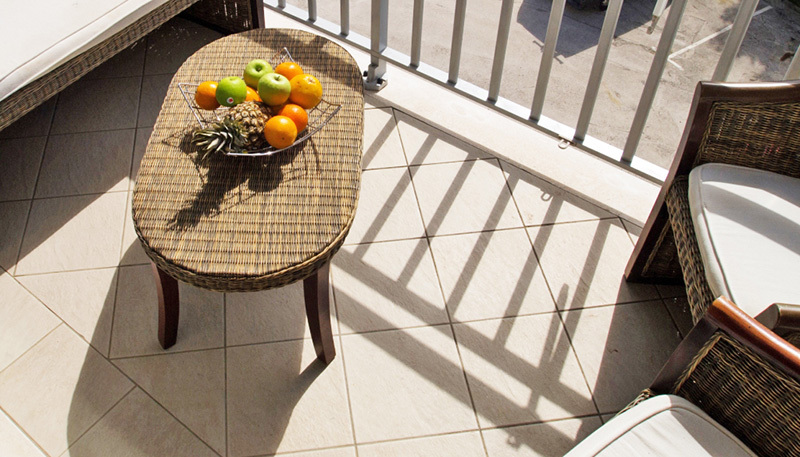 Apartment Ivana is situated in Makarska 20 meters from beach. 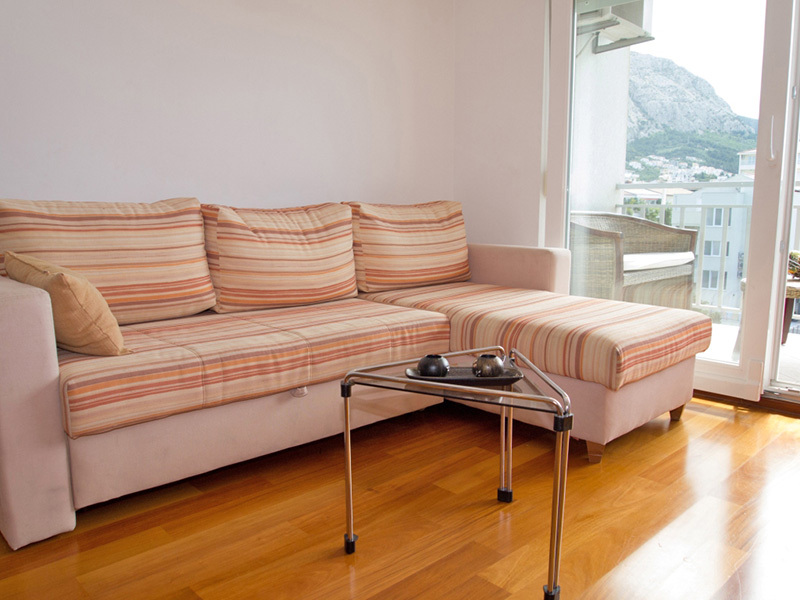 We have one apartment for max. 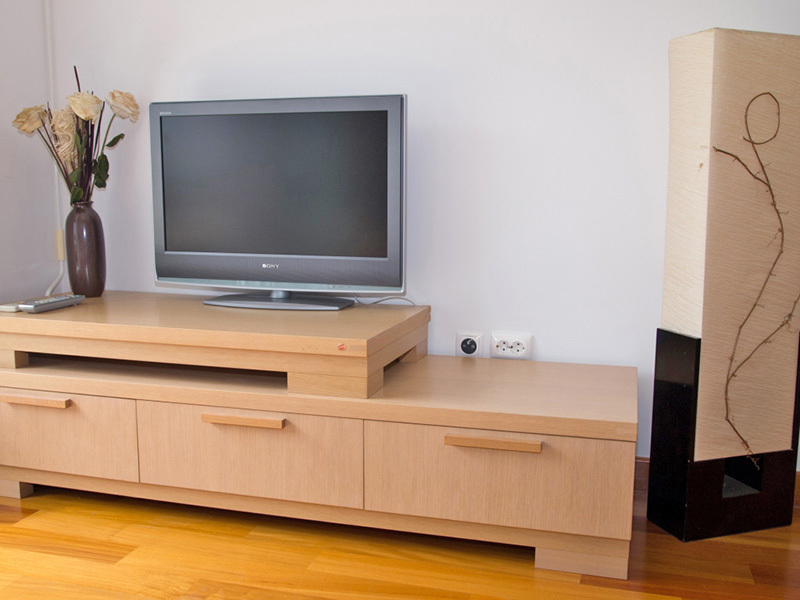 4 person. 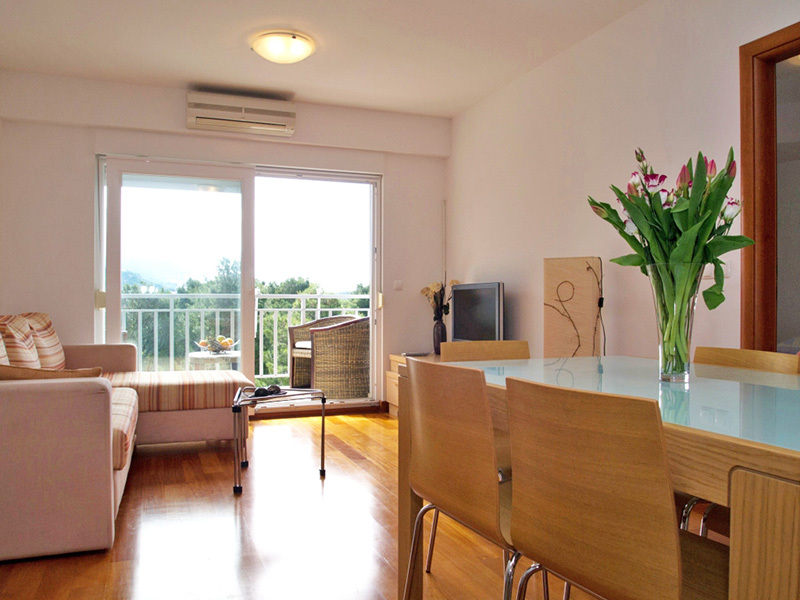 one bedroom, living room, air conditioned, fully equiped kitchen, bathroom, sat/tv, balcony with sea view, 3rd floor, wifi, parking.